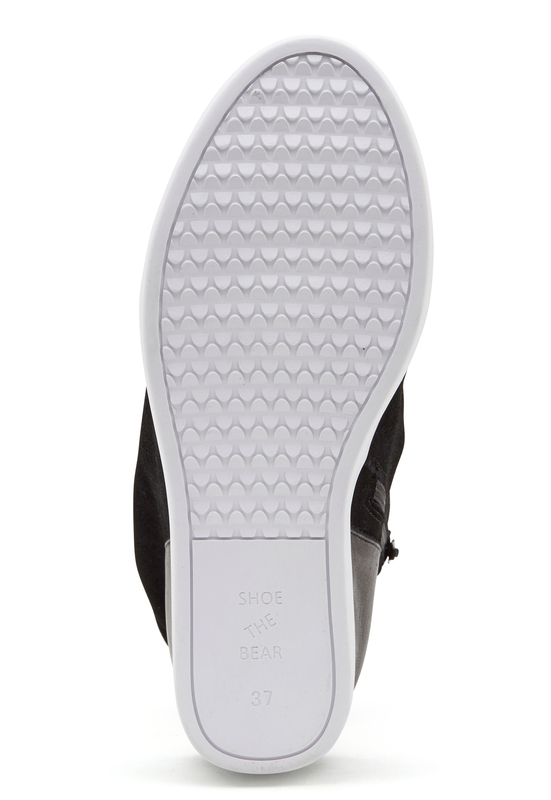 Elegant suede shoes from SHOE THE BEAR. 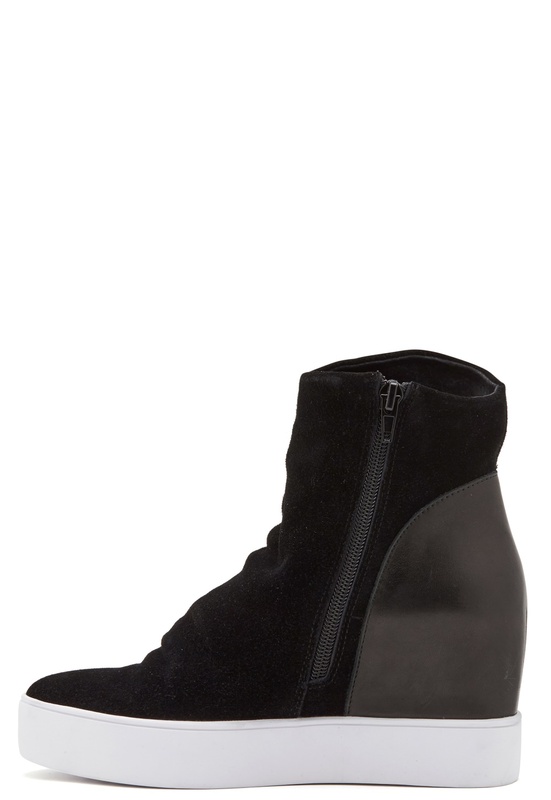 The shoes have a higher sole and wedges. 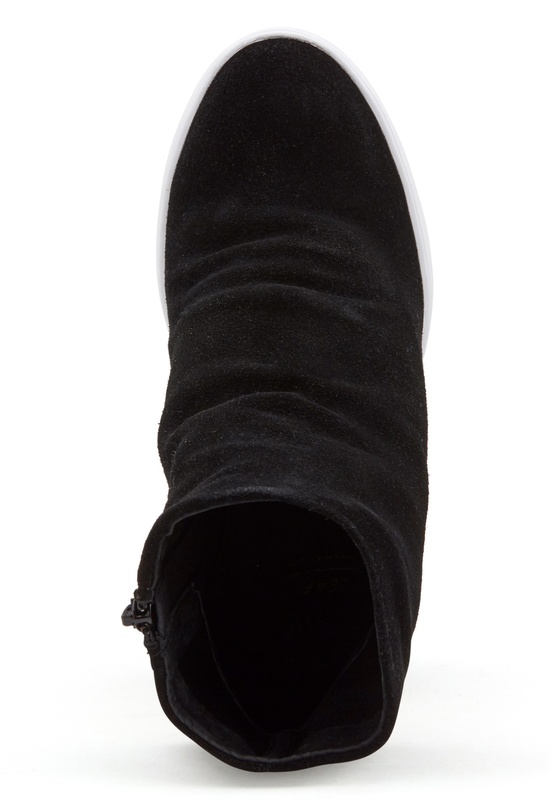 - Leather details at back - Zipper on side - Delicate pleat on upper Sole height: 3 cm. 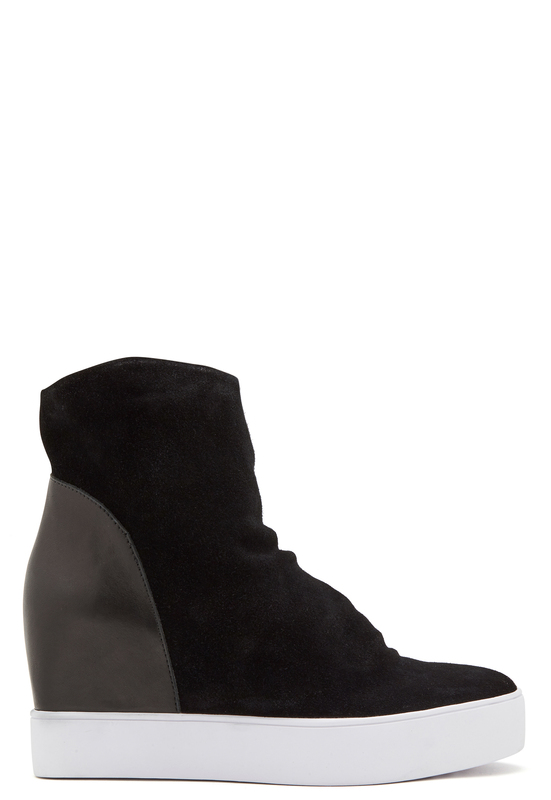 Wedge heels 8 cm.